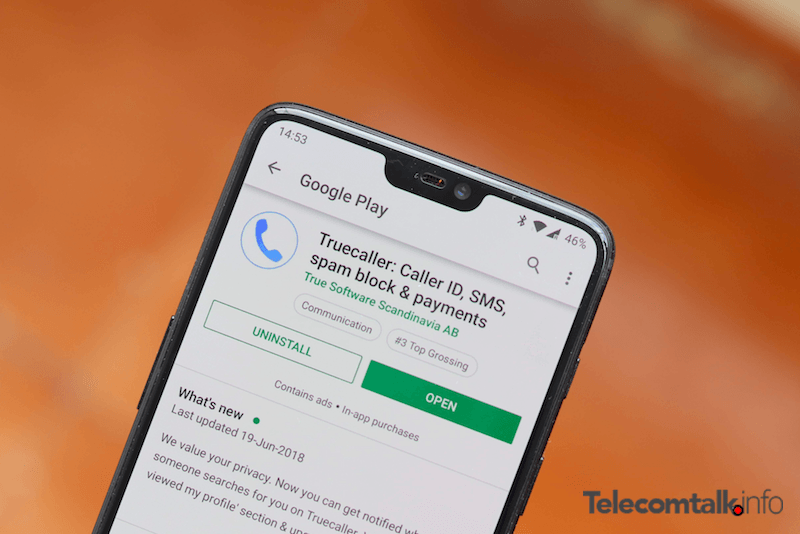 Truecaller Pay, the Unified Payments Interface (UPI) based payment platform by Truecaller, on Monday said that the app would organically bring on board 25 million users by March 2019. According to the company, the platform is currently witnessing up to 100,000 users linking their bank accounts on a daily basis, of which as much as 50% of the new users are experiencing UPI for the first time. Headquartered in Stockholm, Sweden, Truecaller is a mobile app developed by True Software Scandinavia AB in 2009. It essentially finds mobile number details globally by giving a telephone number to users who are either using this app or their synced contacts and has an integrated caller ID service. In 2018, Truecaller has added a lot of features to the mobile application. Back in July, Truecaller brought back the ‘Who Viewed My Profile,’ feature which gives info of users who viewed your profile. However, do make a note that this feature is available only for premium subscribers.